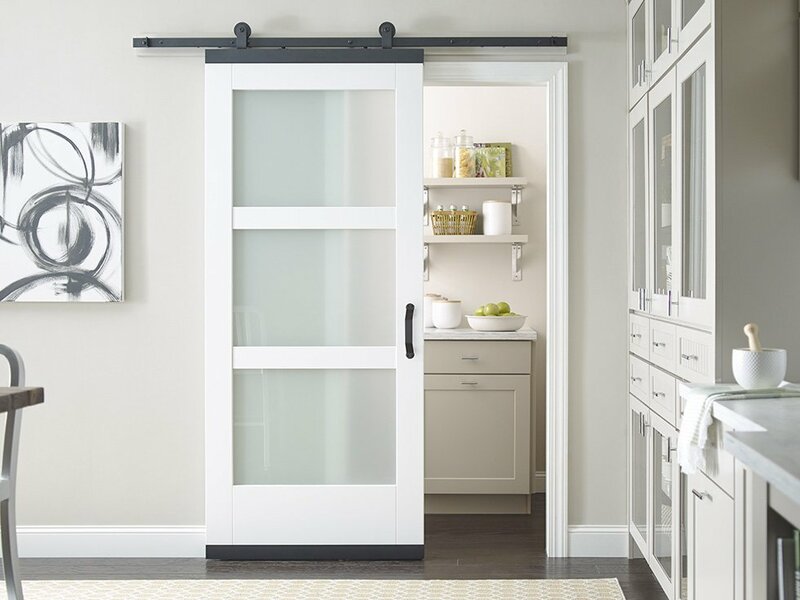 CHARLOTTE, N.C. — With its new DesignGlide barn door hardware, Jeld-Wen says it is easier than ever to bring the function and style of barn doors to almost any space, without reframing or custom building doors. It also offers a soft-close so it won’t slam shut. The type of door chosen, barn doors are ideal for a variety of aesthetics from rustic farmhouses to contemporary lofts. 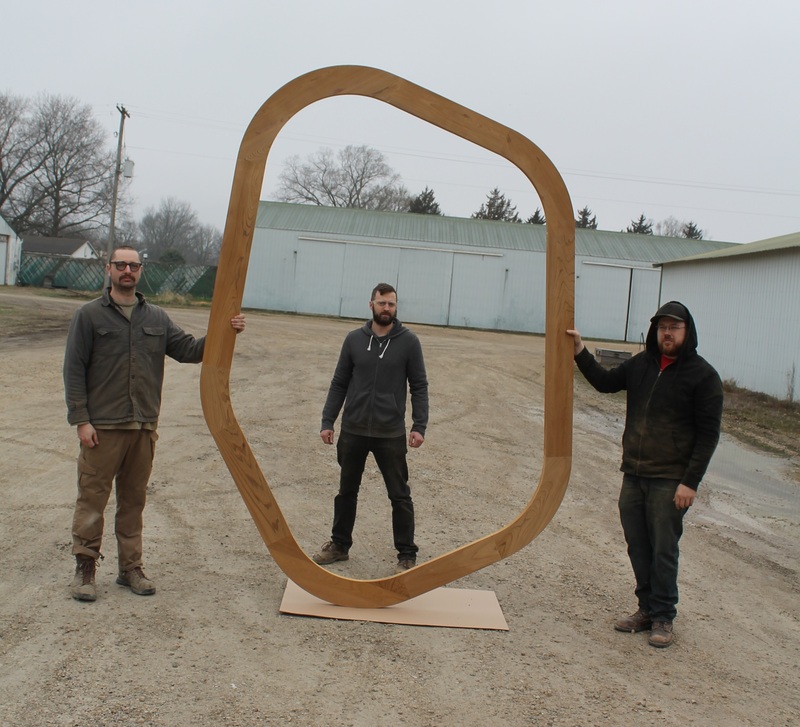 By nature of their design, barn doors are usually larger in size than a typical interior door. This is because the barn door is mounted on hardware in front of the door jamb, as opposed to sitting inside the frame on hinges. Thus, if a standard interior door was used with other barn door hardware, the opening would not be fully covered. JELD-WEN’s new patent-pending DesignGlide hardware — the first of its kind on the market today — remedies this problem. Accent rails attach to the top and bottom of any standard-sized (80ʺ) interior door. 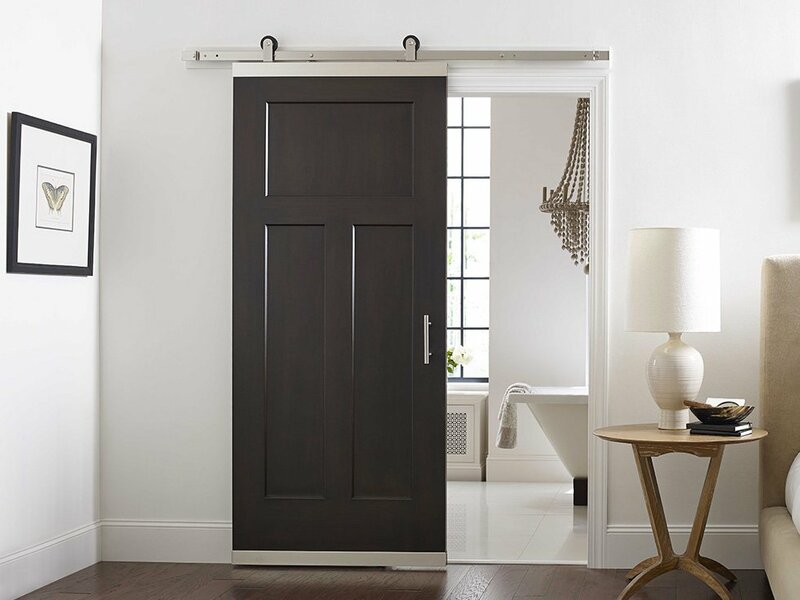 Installed with a matching, soft-close rail and hardware, the door is now the proper length to cover the opening, offering a fresh look and feel to any space. Jeld-Wen says installing a new barn door with DesignGlide is designed as a developed this concept so that homeowners could create their own barn doors. DesignGlide is available in an easy-to-install kit. The hardware installs in just four easy steps. Available in satin nickel and matte black finishes, DesignGlide hardware blends seamlessly into almost any home decor, including contemporary, farmhouse and modern craftsman styles. 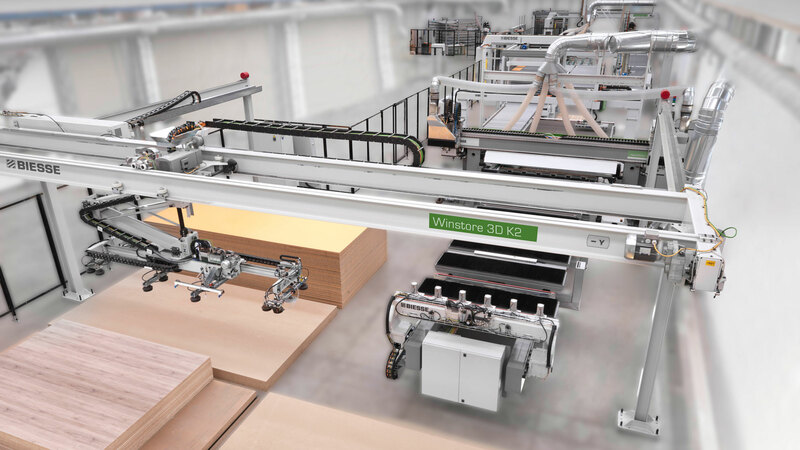 Jeld-Wen (NYSE:JELD), founded in 1960, is one of the world’s largest door and window manufacturers, operating 117 manufacturing facilities in 19 countries located primarily in North America, Europe and Australia. Headquartered in Charlotte, North Carolina, Jeld-Wen designs, produces and distributes an extensive range of interior and exterior doors, wood, vinyl and aluminum windows and related products for use in the new construction and repair and remodeling of residential homes and non-residential buildings.